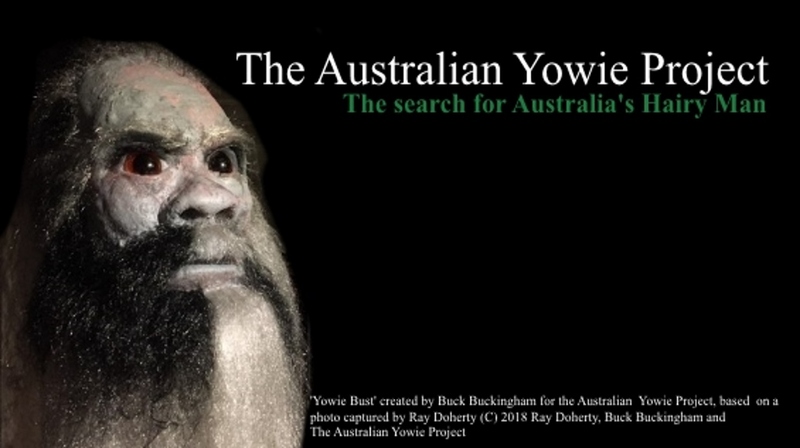 The Australian Yowie Project: What are they? 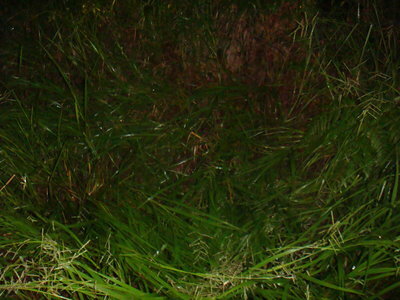 In the years I have been conducting research into this 'creature' 'legend' or 'myth', the remaining question is what are they, if they are in fact real? And that is the $64000 question isn’t it? I can only put foreword what we know and what our research has led us to understand about these creatures. We can only comment on our theories based upon available information at hand or concepts and ideas as to their origins that 'seem' to support what limited facts we have. Some can be proven some cannot. Not until we have a body or a live specimen can we be sure of their 'origins' or 'genetic composition' and after a battery of tests to confirm or dispel what we currently think we know. I am not an Anthropologist nor any form of scientist. These are the best efforts of layman who have built networks of scientists of the years, and the list is still growing in order to answer the question - what are they? Over the years, we have collected numerous hair samples most of which we have used the CSRIO Australian animal hair database to identify and most samples have been easily identified. The samples we have not been able to identify fit into the unknown category. 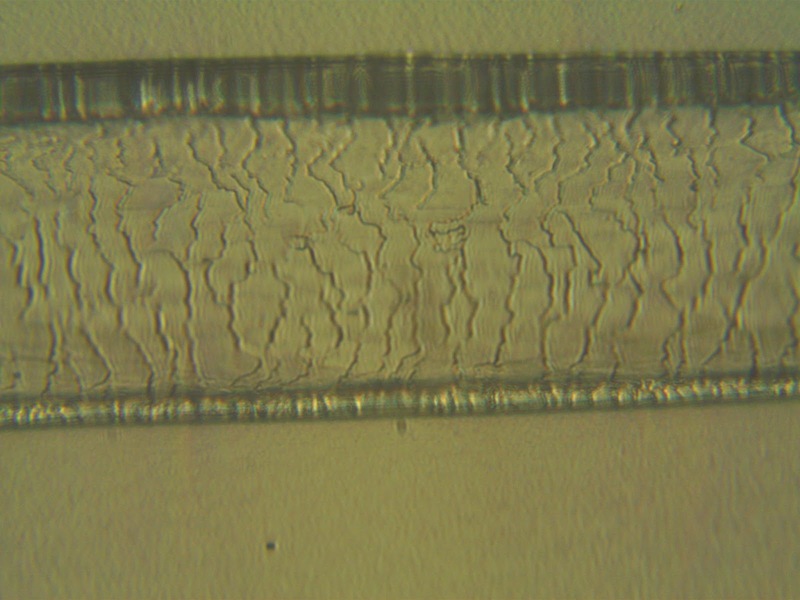 These unknowns, under closer scrutiny of the external hair scale patterns, have extremely close similarities to human hair, so much so that in the past some specialists have instantly labelled human hair. 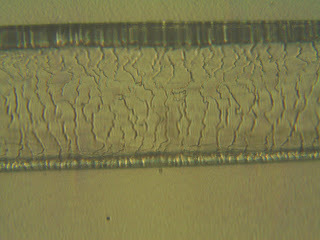 After tireless work and cross referencing by other researchers here and abroad have they have found significant differences that have been matched in presentation and in observation to other samples in different parts of the country and from the United States, this doesn’t mean they are the same species, its just that the hair have the same characteristics. A forensic specialist, a Professor, here in Australia studied one of our samples over the last two years and concluded that whilst the outward appearance seems to suggest an exceptional closeness to human hair it is unlikely to be human. The hair is tapered, which tells us they hair has never been cut. The Professor also found that under examination of the internal cross section of the hair that there is a distinct lack medulla. This is consistent across all samples. Only a very small percentage (less than 1%) of human hair have this lack of medulla (Northern Europeans) but it is a distinct primate trait, consistent with great apes. The conclusion thus far (excluding DNA testing) is that on this examination that at very least they are primate, but not necessarily ape or human but possibly something bordering exceptionally close to both. If the Professor is correct and that they are so close to both species and that the demarcation of species is extremely close and difficult to identify without a point of reference. The problem with DNA testing of these samples is that most of the DNA is contained within the medulla, no medulla virtually no usable DNA – which is why only hair samples with follicle will be tested by us moving forward. 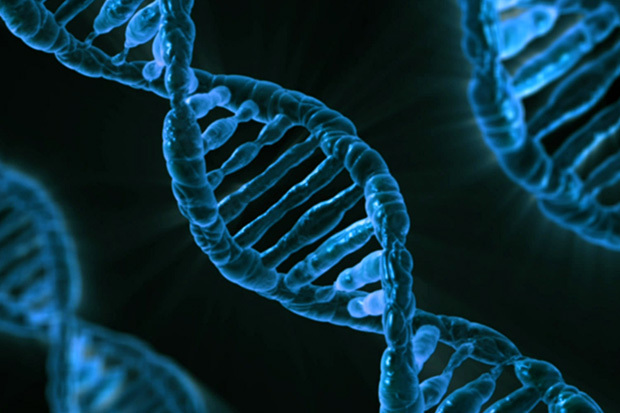 Furthermore given the possible closeness to human beings, when DNA testing in conducted the labs use human primers. This is problematic as the result you always get back is going to be either human, or unknown primate due to the probable genetic closeness, its a default position as the basic DNA tests are not sensitive enough to tell difference correctly, and we do not have the budget for a full genome report. Its also note worthy that as far we know, no DNA tests have been conducted using Great ape primers. We would envisage that the result if this was done, would be similar to the human tests. The bottom line is two fold. 1. Better hair samples be obtained and 2. a serious budget for this genetic research are the only answers to these problems experienced with this type of testing. A full genome report is required on only the best samples. 1. During Winter months in Australia they seem to be more diurnal and more nocturnal during the summer months. They obviously will venture closer to humans at night and will not advance beyond tree lines during the day. Behaviour seems to be closer to Gorilla (Primatology Field guide Volume 2) behaviour with a vocal range inline with Orangutan (Orangutans – Behavioural ecology and conversation – Oxford University press) MHz range. They will nest in trees, and sleep during the day under high thick canopies using natural formations as a first preference such as pandanis groves, giant elkhorns and staghorns either in or under large fallen trees, or like parrots inside of rotted tree trunks. Based upon day or night encounters they do not seem to like loud noises i.e. : heavy machinery, engines or gunfire. This is a brief list of just some of the traits we have found and observed ourself over the years. Expansion of these points is too large for this blog however, understanding leads to discovery and we have always known that proper scientific data collection and analysis is the key to unlocking this puzzle. So does this mean they are Apes? Not necessarily, but we what we do know is that they are a form or undiscovered Primate with a stable DNA structure, which it would have to be to survive in small populations – like an Orangutans. The Orangutan as a species is 19 million years old originating in Africa and leaving that continent along with Gigantopithecus and Gigantus and a few others and headed for ASIA. The Orangutan DNA has only mutated once in the time, 400,000 years ago when the Borneo branch or the species formed away from the main Sumatran line (I will address this idea in my next blog) however the point is that it is proven that small numbers of a species can exist so long as the DNA is stable. We do know that they will sleep and live in trees as well as on the ground, we know that their diet, at least to that of our study subjects, is similar to orang-utan and that their vocalisations are similar too and comparable with other great apes. 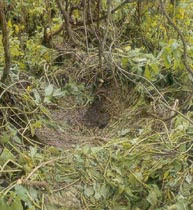 We know that from our sightings and witnesses accounts that the physical morphology is described as Ape like and some footprints have shared some characteristics with others apes, other prints have looked distinctly human in appearance. A paleo anthropologist told me that when Apes are young they have a more human looking build until they mature and their muscles begin to grow. When it comes to their their possible intelligence however that where the comparisons to apes seems to end by and large. The two smartest apes on the planet and the closest to humans genetically is the Bonobo and Orangutan – with the Bonobo having been awarded human protectorate / non human rights by the United Nations. Based on data collected at feeding and camera stations by us and other researchers around the country their intelligence in avoiding detection and constant observation would seem to surpass the other two species. Their intelligence has been described by those who have witnessed it as a type of, 'people smart' in a primitive sense. The fact they fear humans and fear detection suggest a conscientiousness in in excess than that of contemporary great apes bordering on human-like intelligence. Awesome work you have been doing and kudos for the methodical professional approach. Have you thought of starting a crowd funding type page for the funding required for a full genome report? Have a look at the link below for Go Fund Me. My daughter used it when she needed to raise money for some $7,000 hearing aids and it got her most of the way there.